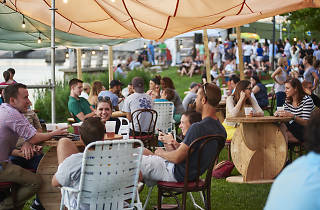 Philly’s roving beer garden returns April 25, with a schedule that includes 23 parks around the city—from Mount Airy to Chestnut Hill to South Philly—through the end of summer. Every location features a food/bar truck cranking out craft brews, wine and cocktails along with a menu of barbecue-inspired grub such as pork sandwiches, grilled veggies and tacos. 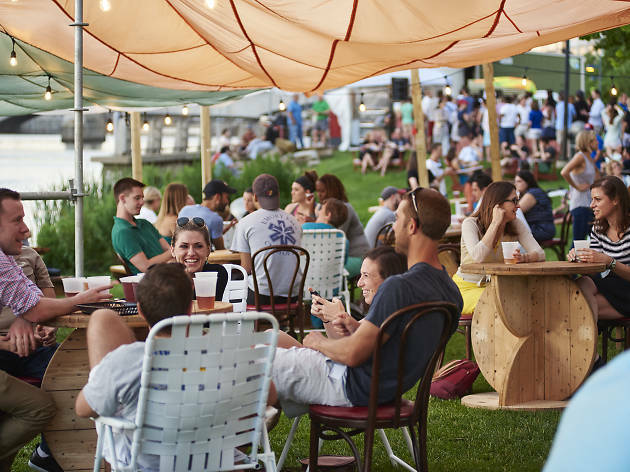 The setup also comes with a variety of outdoor games, and picnic tables, lawn chairs and hammocks so you can pop a squat, chill and enjoy some of the city’s most bucolic oases.